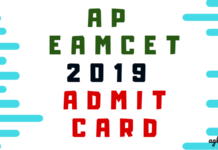 Home Board / Organizations APSCHE AP ICET 2019 Application Form Correction – Started! 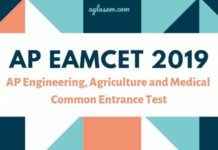 AP ICET 2019 Application Form Correction – Started! 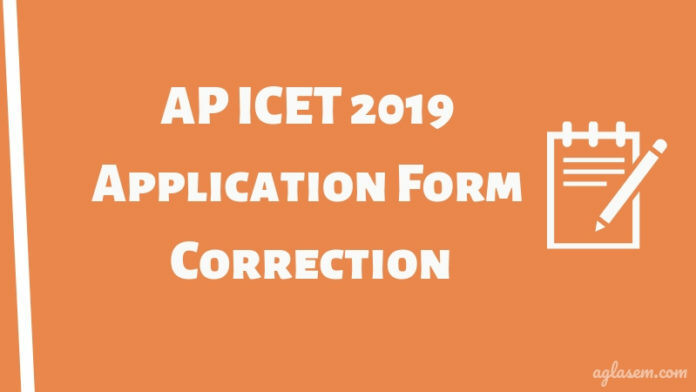 AP ICET 2019 Application Form Correction has started. Candidates shall make corrections in their AP ICET forms in between 05 to 14 March 2019. Aspirants can edit some details in the form like gender, birth state or district, gender, mother’s name, reservation category details, qualifying year, etc. 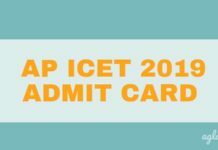 APSCHE accepts the application of those candidates who are fully eligible for AP ICET 2019. There are the late fee payment charges also if the candidate does not pay the fee before the due date. For more information regarding AP ICET 2019 Application Form Correction, candidates must scroll down below. We have also provided a direct link to the correction window as it is released on the official website. Latest: AP ICET 2019 Application Form Correction (category 2) is available now. Applicants can make corrections in their application form on the official website of APSCHE. The Registration fee for all the candidates is Rs 550 and the late fee charges shall be Rs 2000 excluding the registration fee. Candidates who have unintentionally filled the wrong information can correct the details in a given period of time. Form Correction: Click here for Application Corrections (Category – 2) for AP ICET 2019. All the details cannot be edited as prescribed by APSCHE so it has separated the data that can be edited and vice versa. Candidates can refer the table given below to know about the details that they can edit in a particular period of time. Corrections related to CATEGORY – 1 items will be done at CONVENER, APICET – 2019 office, Subject to thorough verification of the Valid Documents and Approval by the Committee. Corrections related to CATEGORY -2 in the Filled in Online Application Form should be done by the candidate during the permitted period (05 to 14 April 2019) only. These corrections will not be entertained in any form either at Regional Center or Test Centers or CONVENER, APICET-2019 office.